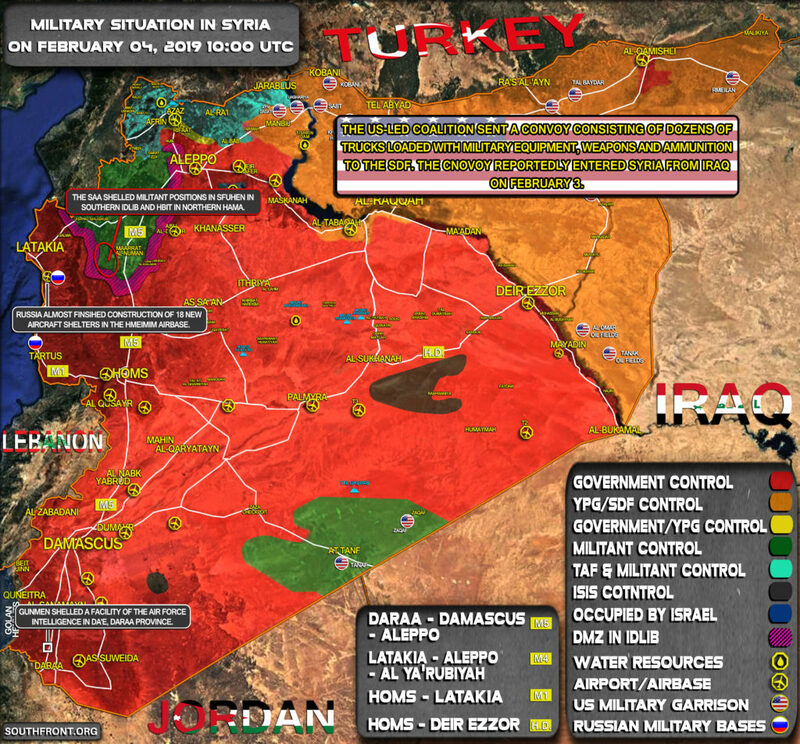 Military Situation In Syria On February 4, 2019 (Map Update) 0 out of 5 based on 0 ratings. 0 user reviews. 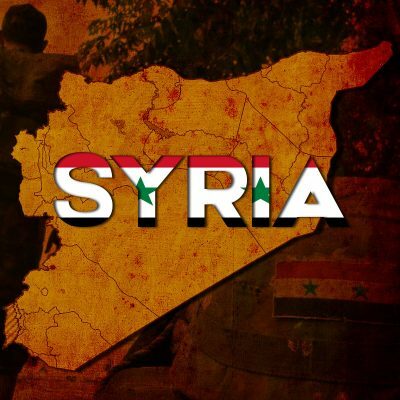 Gunmen shelled a facility of the Air Force Intelligence in Da’e, Daraa province.